Press pause on the outside world while you work on your next project - big or small - right here in New Braunfels. 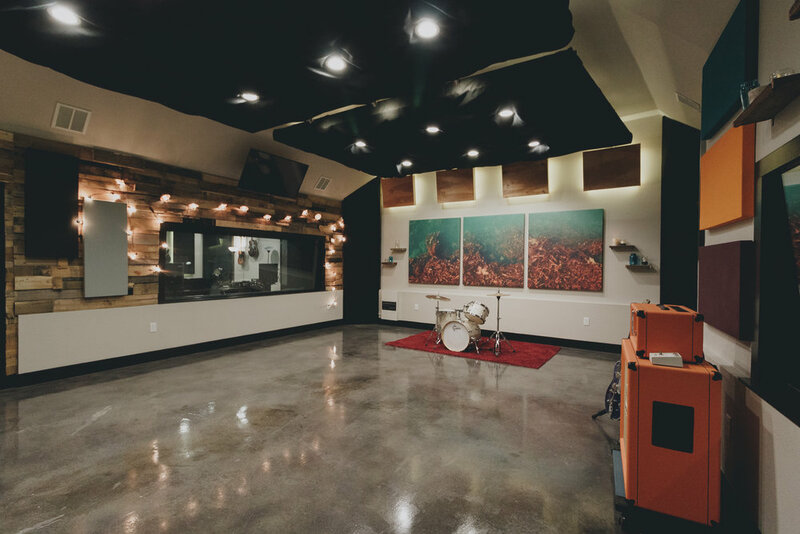 All the comforts of home, plus all the pro needs of a well-equipped studio. 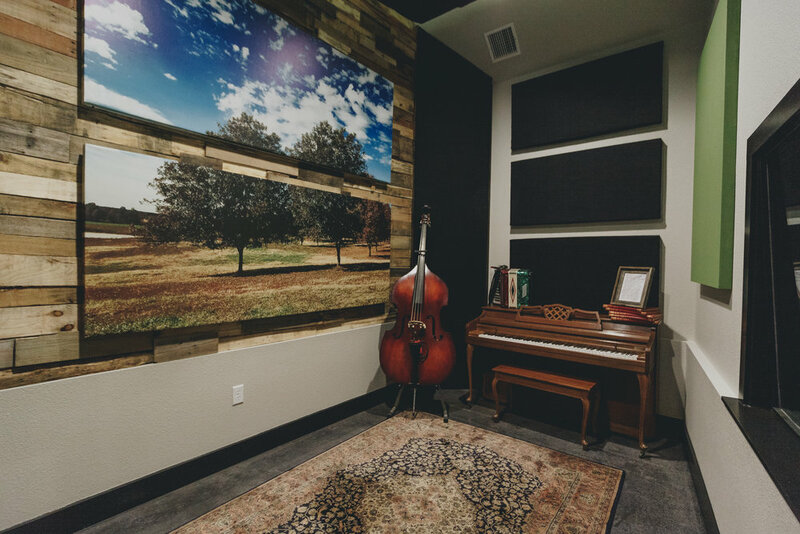 With over 1700 square feet of studio space, Gruene Records is sure to have what you need. Whether you live around the corner or make this a destination, you'll be nestled in the heart of a thriving culture of music and art. You can even catch the infamous sounds of Gruene Hall floating through our doors. We offer a wide range of creative services that only begin with music and recording. Gruene Records houses a collective of creative minds for videography and original music composition. We have amazing session musicians and producers. We can also help with your branding, marketing, merchandise and much more. Even magic needs a home.